Technological advancement was the reason due to which surfing internet or internet usage had gained a lot of importance. This wasn’t the only use which we humans made an optimal use of; we started totally relying on it. Even corporate served the best needs out of it in terms of globalizing themselves and reaching to their target oriented masses. 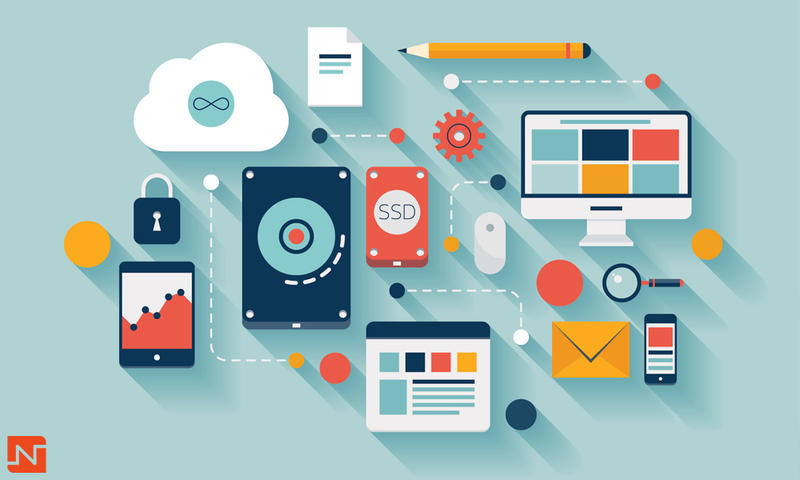 And now as technology is advancing and becoming nano day by day, it has become a necessity to customize our websites accordingly and to make it reach every environment starting from desktop to tablet and mobile. 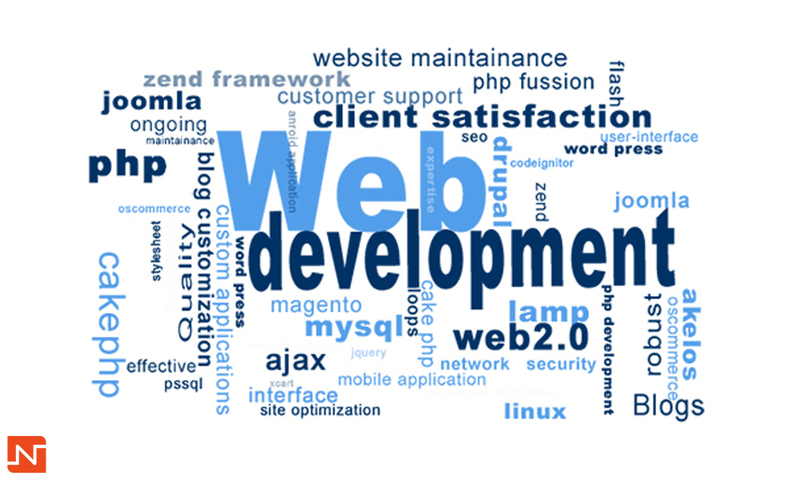 We have seen a drastic change in the website development environment in the current year. Once we are armed with new design trends, techniques and ideas then nobody can stop us in reaching to our visitors in the best possible way. Web Outsourcing in real is a combination of two very divergent words web and outsourcing. Web comes from a technical environment where as outsourcing comes from a management environment. But nowadays this combination has helped a lot in flourishing IT companies and making others burden free. Outsourcing in technical terms means contracting a third party for business and in a simple term getting work done by others. And web now no more talks about a just static website having some content to read but is a combination of services like Website Designing, Web Application Development, E-commerce Development, Portal Development, CMS development, Mobile Designing, Internet/Online Marketing, Search Engine Optimization and so on. 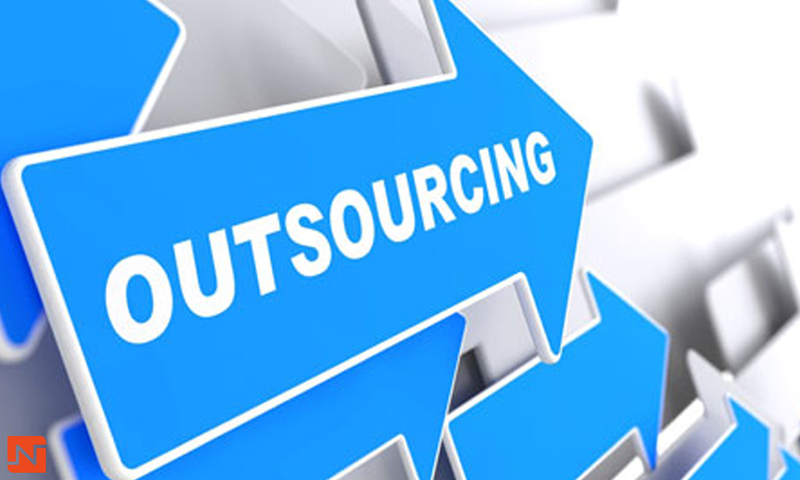 Web outsourcing means outsourcing all these services on all the platforms available for their development. 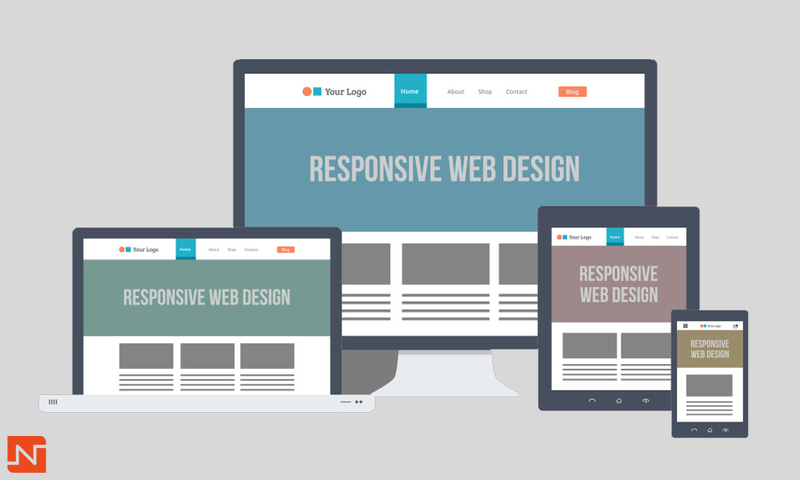 How Web Design is very effective for online Netrategy? Over the decades it has been found that design with focus on user experience and usability is just more effective. We have learned that initiating dialogues with visitors and involving them into discussions is the best way to create a website. Use of good marketing skills by experimenting with colours. Creating Balance is important in web designing as it provides users with a sense of closure. It’s very important to keep in mind your users needs. The continual growth of internet has enabled trade opportunities to become more attainable for everyone. Earlier, starting a new business seemed to be an extremely difficult task, especially as funds had to be sourced. Businessmen had to quit their present jobs and had to get a loan from bank before they could start working on the business and earn any revenue from it. More than 50% of these businesses could not succeed. 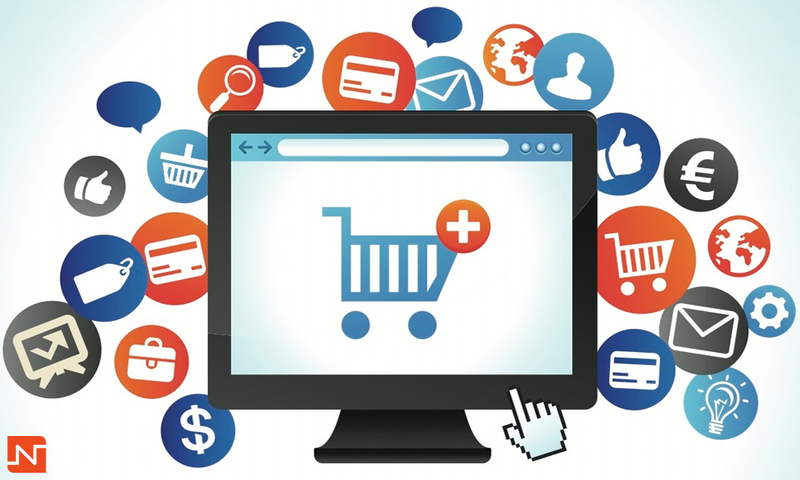 Nowadays, trade opportunities are easily available to anyone who is prepared to devote their time and learn all about ecommerce. These businesses can be started with minimal funds and almost no risks.